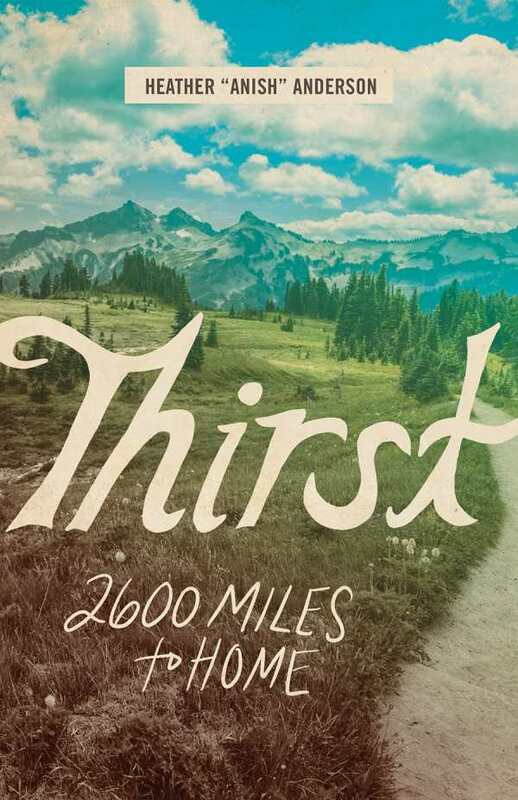 California was in the death grip of a drought when endurance athlete Heather “Anish” Anderson set out to hike the 2,600-mile Pacific Crest Trail faster than any other hiker ever had. To do so, she would have to walk at least forty miles per day—every day. “I was scared to death,” writes Anish, whose trail name was taken in honor of her Anishinaabe great-great-grandmother. She didn’t lack trail experience; by the time she was twenty-five, Anish had already conquered hiking’s “Triple Crown”—the Appalachian Trail, the Pacific Crest Trail, and the Continental Divide Trail; she’d run five 100-mile races and crossed the Grand Canyon, rim to rim, barefoot after her sandals fell apart. But this was different. She was thirty, with anemia and a knee injury. She’d just ended her marriage and quit her job, and while walking off into the desert alone felt “like waking up from a long nightmare,” she knew that this hike would break her open to face her deepest wounds. It was a dance with death. Anish gives graphic and moving descriptions of the physical and emotional stresses of backpacking in triple-digit heat as fifty-mile-an-hour winds raked the desert floor. The threats of climbing the high-altitude passes of the Sierra Nevada were no less severe. Unable to eat or sleep to recovery, she felt her body passing the point of being an efficient climbing machine and beginning to cannibalize itself. Yet she persevered, and the trip brought self-acceptance. Fitting into the conventional world, even breaking the record, was no longer important. She was wedded to the mountains, fully alive only in wild places, and this was enough. Beautiful and deftly written and intimate and searing in its honesty, Anish’s is a quest to conquer the trail and her own inner darkness.